True Value and Carter Lumber have announced a new partnership that will enable Carter Lumber to access True Value’s suite of products, support services and industry knowledge. 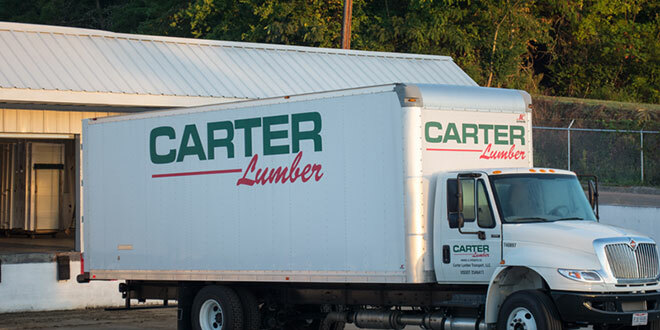 Based in Kent, Ohio, Carter Lumber operates 146 lumber and building materials locations in 12 states throughout the Midwest, Southeast and Northeast. Following True Value’s business structure change in April 2018, executives from the Carter Lumber expressed interest in creating a new partnership with True Value. Carter Lumber executives say True Value’s commitment to retailers’ growth and focus on independent operations resonated with its leadership team.